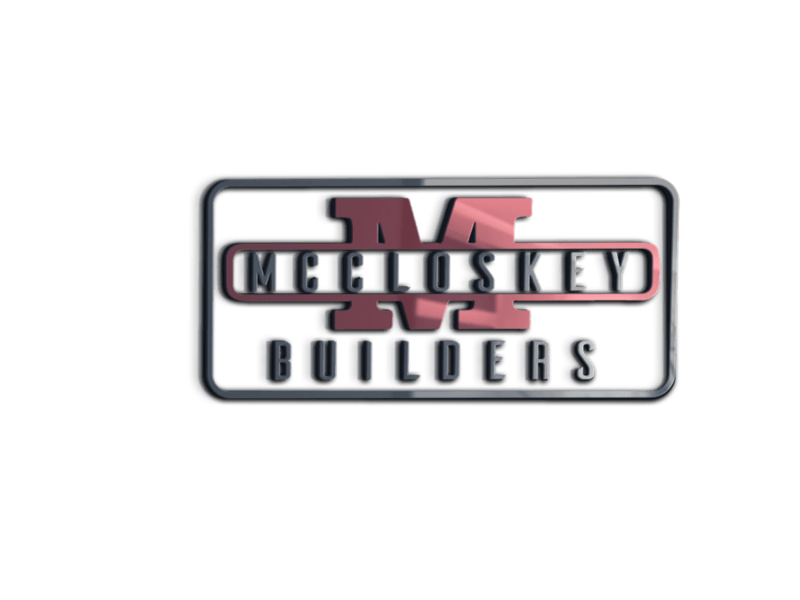 McCloskey Builders is a custom design-build contractor. We do a wide variety of projects from institutional, retail, food service to medical facilities and more. We will work with you from the very beginning stages and build a relationship that will continue long after the build is complete. McCloskey Builders will handle all aspects of your project to see that the design, finishes, specifications and final product is everything you expected and more. We will schedule an initial meeting with you to introduce our company and discuss your project. We can meet at our office, your facility or at the project site. We will go over plans, schedule, building necessities and project budget. We will answer any questions you have and will give you a summary of the process. After the initial appointment we will work on and provide a preliminary budget to you. Whether you have already hired an architect, engineer or wish for McCloskey Builders to manage the design-build process, we will handle all the headaches with drawing approvals and permit applications so you can focus on your business. Once a contract is signed, we will finalize your design, and make finish selections. At this time, we will submit constructions drawings and necessary paper work for Permits. During construction, your Project Manager will be your main source of contact. He will schedule site visits to review progress and facilitate any necessary changes to the project. Unlike other companies, you will deal with the same Project Manager from concept to completion.